Price List - මිල දර්ශනය. Introductory low price list - හඳුන්වාදීමේ අඩු මිල ගාස්තු දර්ශනය. These prices can be changed from time to time. Please check this price list before you purchase any product or servive from our organization. මෙම මිල ගණන් කාලය සමග වෙනස්විය හැකිය. කරුණාකර අපගේ ආයතනයෙන් සේවාවක් / නිශ්පාදනයක් මිලදී ගැනීමට පෙර මෙම මිල දර්ශනය පරික්ෂා කරන්න. 3- Introducing monthly membership fee - හඳුන්වාදීමේ මාසික ගාස්තුව. I. For Specialist doctors - විශේෂඥ වෛද්‍යවරුන් සදහා. II. For Family doctors - පවුලේ වෛද්‍යවරුන් සදහා. III. For CHIRA-JEEWA health team of doctors - චිර ජීව ආයතනයේ වෛද්‍යවරුන් සදහා. 5- Professional fees for family doctors (to be paid directly) - For monthly health assessments, documentations, consultations etc.-පවුලේ වෛද්‍යවරුන් සඳහා (කෙලින්ම ගෙවන) වෘත්තීය ගාස්තුව - මාසික සෞඛ්‍ය අධ්‍යනය, ලේඛණගත කිරීම, උපදෙශනය ආදී සියළු දේ සඳහා. II. Maximum professional fee for Gold members - උපරිම වෘත්තිය ගාස්තුව: GOLD සාමාජිකයින් සඳහා. 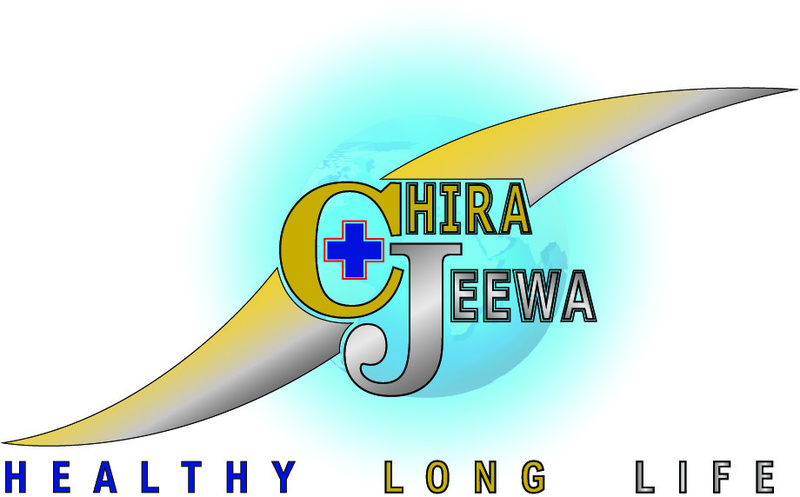 CHIRA-JEEWA medical service private limited.